This is my stop during the book blitz for Losing Kyler by Siobhan Davis. This book blitz is organized by Lola's Blog Tours. The blitz runs from 3 till 7 April. You can see the tour schedule here. 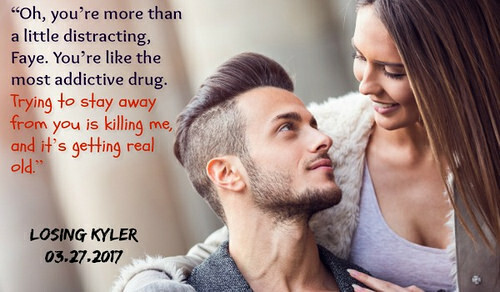 Buy Losing Kyler for only $0.99! 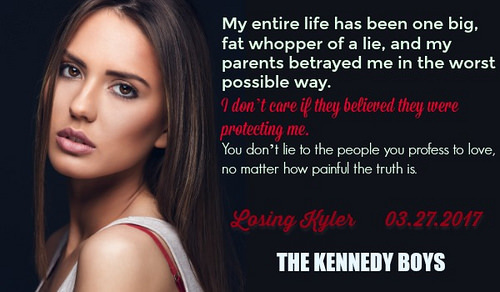 For a limited time you can buy Losing Kyler for only $0.99 on Amazon! 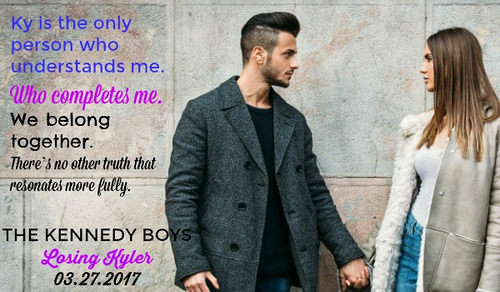 Keeping Kyler is the third book in the Kennedy Boys series. Siobhan Davis writes emotionally intense young adult and new adult fiction with swoon-worthy romance, complex characters, and tons of unexpected plot twists and turns that will have you flipping the pages beyond bedtime! 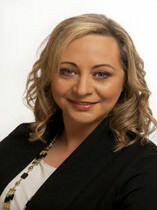 She is the author of the Amazon International Bestselling True Calling, Saven, and Kennedy Boys series.